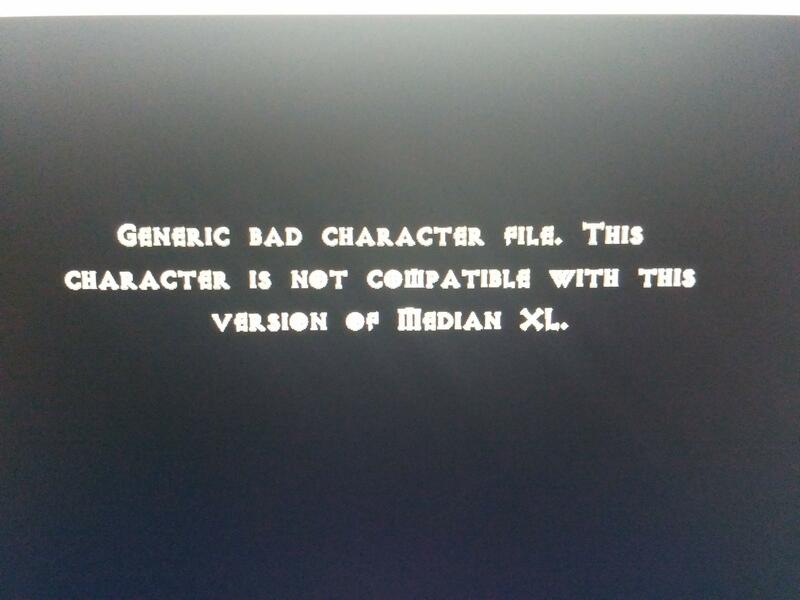 Everytime i try to start Diablo 2 (With -W) and the Median XL 1.0.0 this update, i get error Access_Violation (c0000005). Only happend after i updated to the newest patch. Свитки убрали с игры или это неисправность? Theghost12 wrote: Everytime i try to start Diablo 2 (With -W) and the Median XL 1.0.0 this update, i get error Access_Violation (c0000005). Only happend after i updated to the newest patch. I had the same problem today. I fixed it by reinstalling both Diablo 2 (and LoD) and Median XL. Now it works again. Noxxvel wrote: Убрали нету больше индентефикации. Да фиг с ними. А вот телепортов нет вот бяда. Скилл остался, он без свитков пашет. Are there any patch notes for 1.0.1 and 1.0.2? I guess, these are just bug fixes, but I'd still be curious, if anything else has changed.